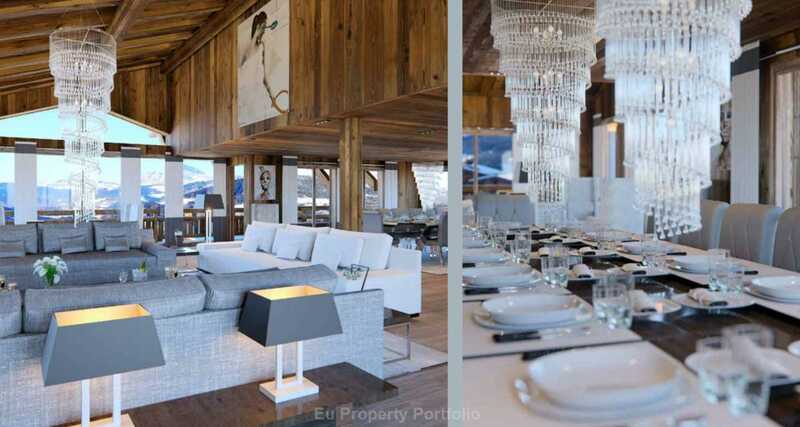 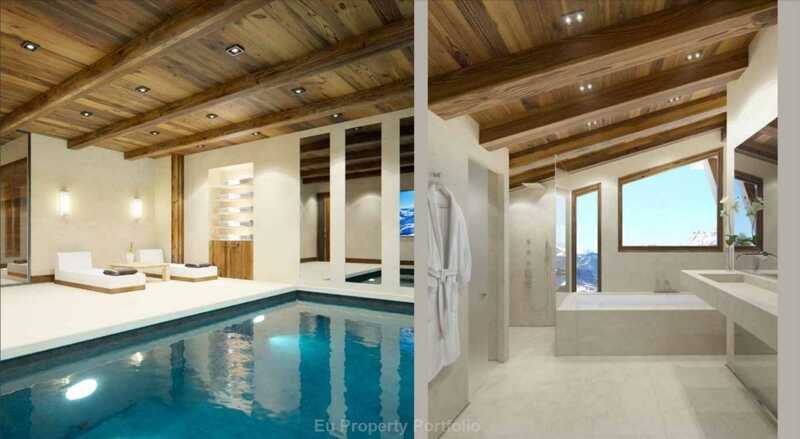 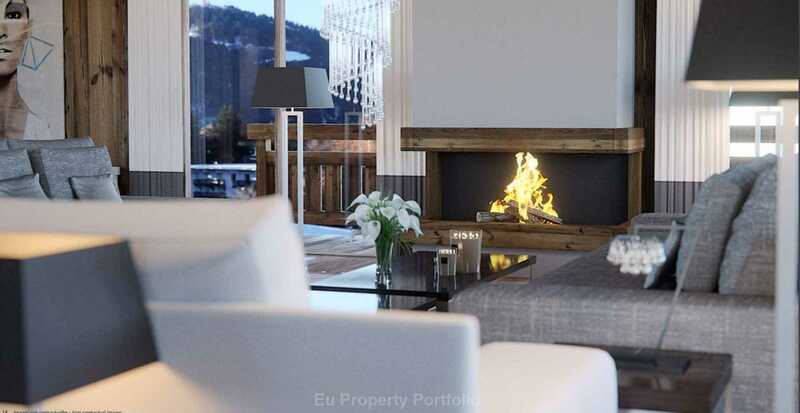 EUPP, This chalet islocated in an amazing location, on the heights of the Mont d`Arbois, near the golf course. 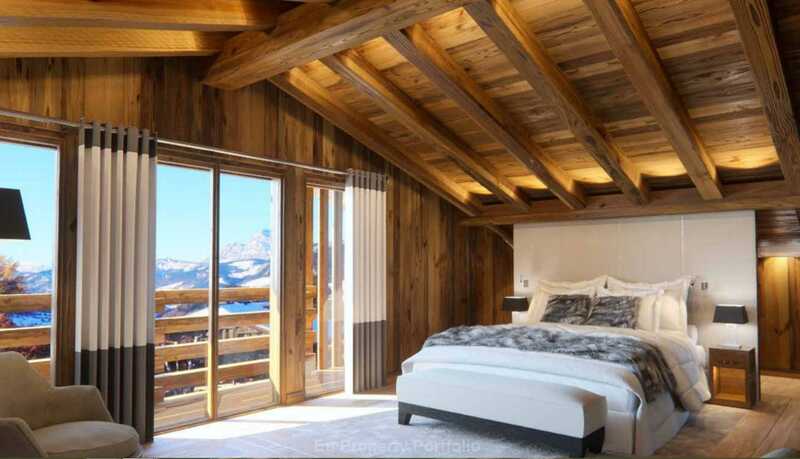 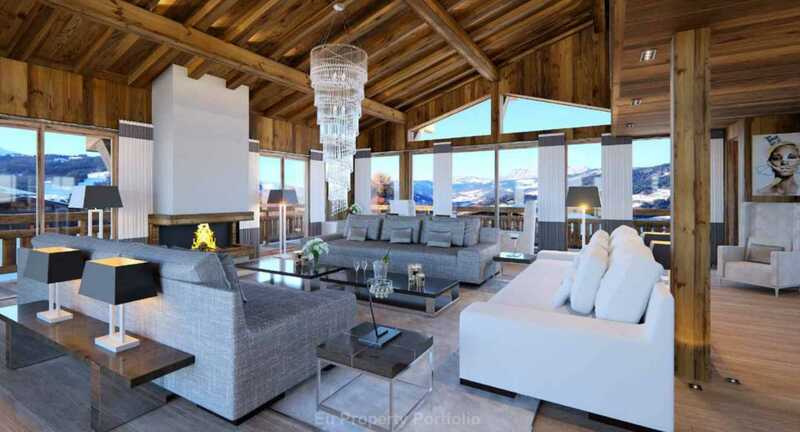 Built in the pure Megevan style, this chalet offers exceptional views on the village of Megeve and the Vallée de l`Arly. 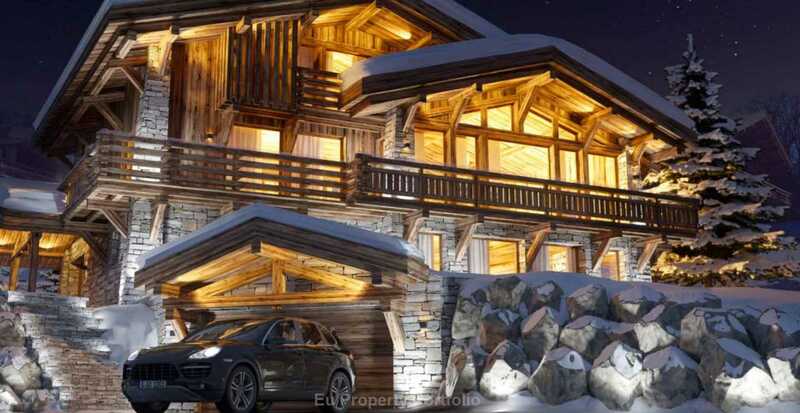 A very interesting building plot of 2120m2 located in the area of Pettoreaux .This plot is ski in & ski out, South West exposed and with exceptional views. 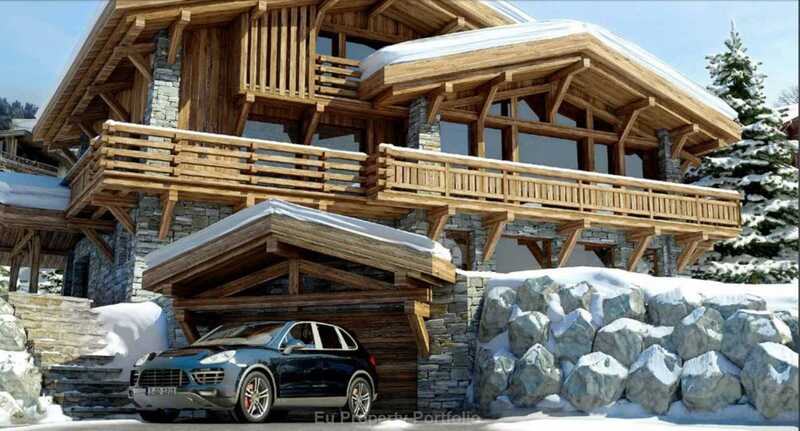 The plot is sold with planning permission to build a chalet with an interior habitable surface of 316m2 + 268m2 of garages converted in habitable following the recently approved law `ALLUR`, so a total habitable surface of 584m2. 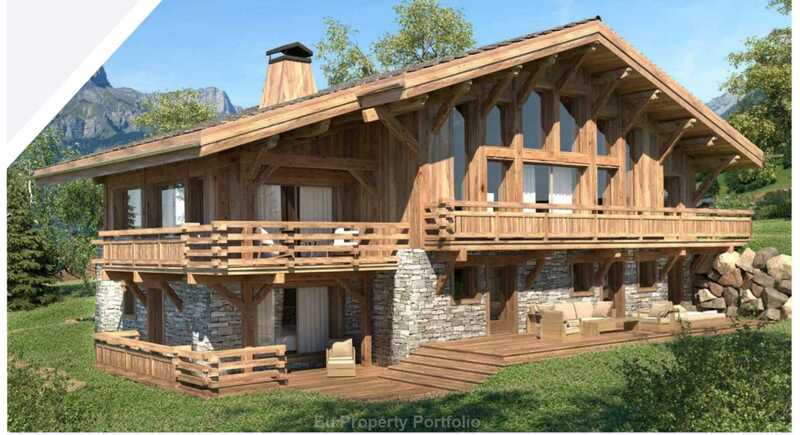 Option to buy only the plot with all the chalet plans approved by the Mairie or option to buy the plot with the new chalet completely finished with high specification materials as shown in the attached brochure.